This weekend the new meeting organised by Peter Auto was a great surprise. 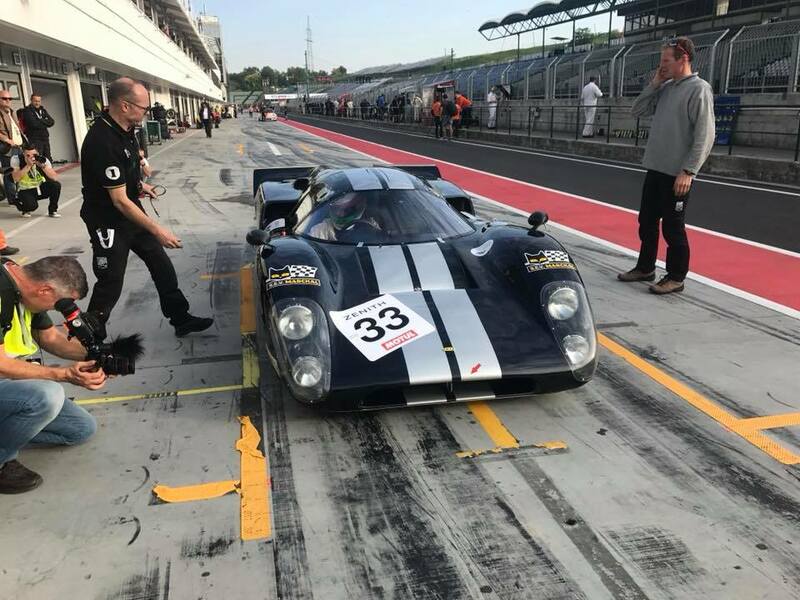 The Hungaroring Classic based on the formula one race track made an overall success in term of infrastructure and welcome. Partager la publication "The Hungaroring Classic"